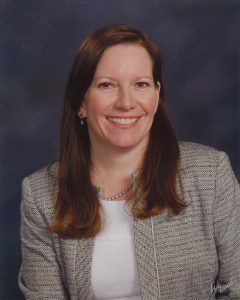 Gwen joined Blanchard and Co., Inc. in January 2006 as a Porfolio Manager. Combining her natural enthusiasm of working with people and her strong background of over 30 years in the retail and hospitality industries including various management positions, she provides her clients with a high level of attention and customer service. Having first been introduced to the metals market with antique sterling silver has led to a passion for the precious metals market. In her time with Blanchard and Co., Inc., she has developed a further appreciation for the history and investment value of numismatic coins. A graduate of Louisiana State University with a Bachelor of Arts degree, she has resided in the New Orleans area all her life. She spends time outside of work volunteering, traveling, watching sports (Saints, LSU, Cubs), cooking, and gardening.